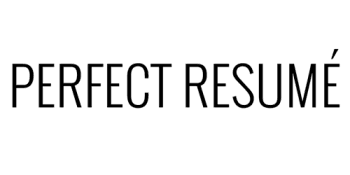 Perfect Resumé has been creating job-winning resumés for more than 15 years and is currently one of the top-rated resumé-writing services in the entire country. In fact, our resumé writing, LinkedIn, cover letter, and interview strategies have been featured nationally on ABC, NBC, CBS, Yahoo, Monster.com, and CareerBuilder. Customers love that all of our resumés come with a 100% satisfaction guarantee and FREE revisions for up to 30 days. That's part of the reason we've received more than 150+ 5-star reviews on Yelp, the BBB, and Google+. Do you have a question about which resumé service is right for you? Our team of experts is here to help. Give us a call today at 602-904-5349.